Capitol Christian Music Group, and Centricity Music for their support. Where can I stay? Are there discounted rates for Nashville hotels? Here are hotels that offer discounted rates, just tell them you’re with Lipscomb. 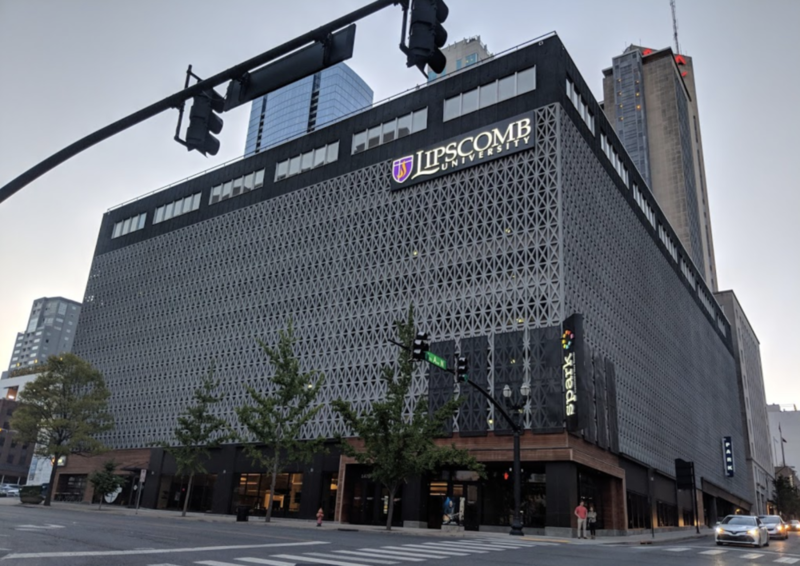 These hotels are closer to the Lipscomb campus https://www.lipscomb.edu/about/nashville/staying but not quite as close to the Spark Center where we will be meeting. If you want to be close to the Spark Center, check on Downtown hotels (but no Lipscomb rates there). Should I rent a car for 2 days? It is not necessary. Uber is very prominent in Nashville, especially from the airport to downtown hotels. On the first work day (Monday) we will transport everyone via coach bus to Lipscomb’s Walter Isaacson event and back to Spark at the end of the event. Where is parking for Spark? There is a parking garage you access via 4th street (4th and Commerce). We will have parking vouchers for you at the end of the day. Once you drive in, you have to stay for the full day. Spark will still be open late Monday after the Walter Isaacson event, when we return on the busses. Business Casual. That term means different things to different people, but let’s just say comfort is key because most of the event is sitting and verbal interactions. The evenings might be cool (the average temperature in Nashville in April is a high of 72 and a low of 48). What do I bring to Spark? A good attitude and an open mind. 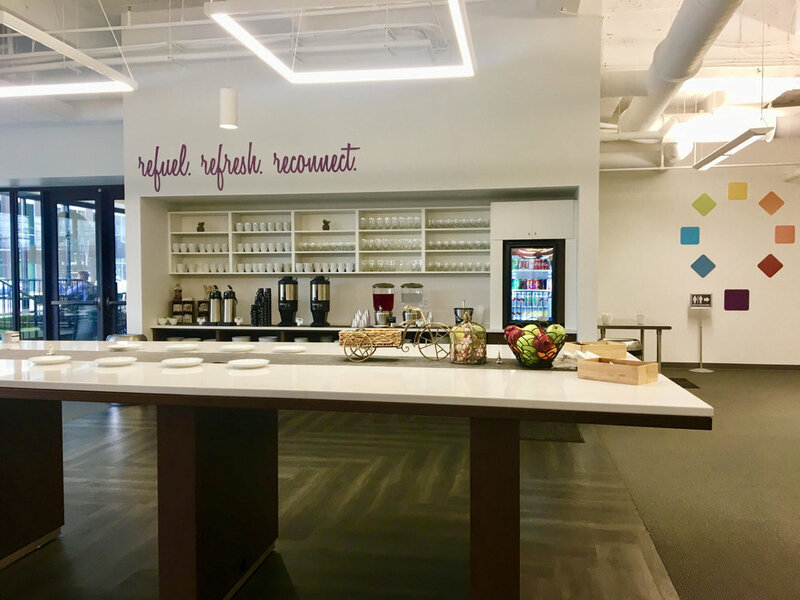 We will be providing everything from note-taking materials, beverages (water, hot tea, coffee, soda) to meals and good company. Don’t worry about it! We will be providing a full breakfast and lunch both days. 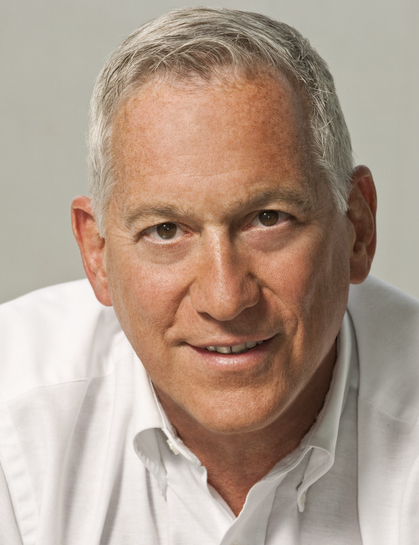 Dinner for Monday night will be after the Walter Isaacson event. Throughout both days there will be substantial snacks as well. Specialty drinks can be ordered through the Well coffee shop at your own expense. If you have dietary restrictions or concerns, please let us know by emailing Candace@brinerinstitute.org. What time and where do I check in on Monday? There will be staff directing you to the check-in table whether you enter from the front doors off commerce or through the parking garage. You can see the full schedule of the Workshop here. 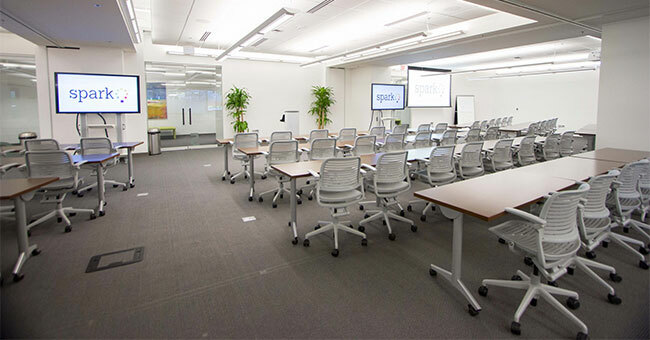 What is the Briner Institute? We are a network of like-minded individuals, dedicated to improving culture. We are a Tennessee Not For Profit Organization named in honor of television and sports executive Bob Briner who wrote the best selling book Roaring Lambs (Click Here to Download an Excerpt)﻿. Briner’s vision was that people should live their lives attempting to “Do Good”, and provide a positive influence in society. In Briner’s last book Final Roar, he called on Christians to work harder at coming up with a better strategic plan to influence culture through the media, entertainment, arts and technology. Our first Workshop was in 2005 and we are now structuring a plan to join with Lipscomb University to become the leading academic Think Tank/Institute/Center on the subject. Online Registration for the Design Workshop is now closed. If you are interested in attending, please email info@brinerinstitute.com for more information.